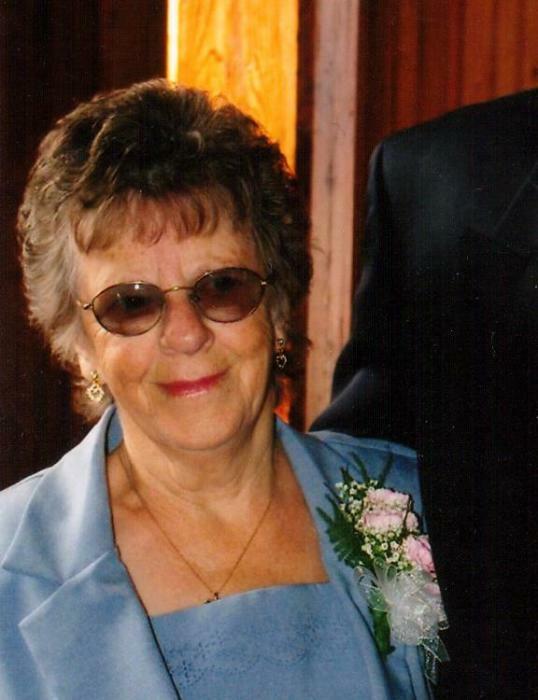 Garrett (Pettie), Marion Irene It is with sadness that the family of Marion Irene Garrett of Hoyt, NB, announce her passing at the Dr. Everett Chalmers Hospital on April 3, 2019. Marion was born on the Boyne Rd, in Hoyt, NB, on May 17, 1937. She was the daughter of the late Evelyn (Charlton) and Theodore Pettie and the wife of Graham Garrett for 63 years. 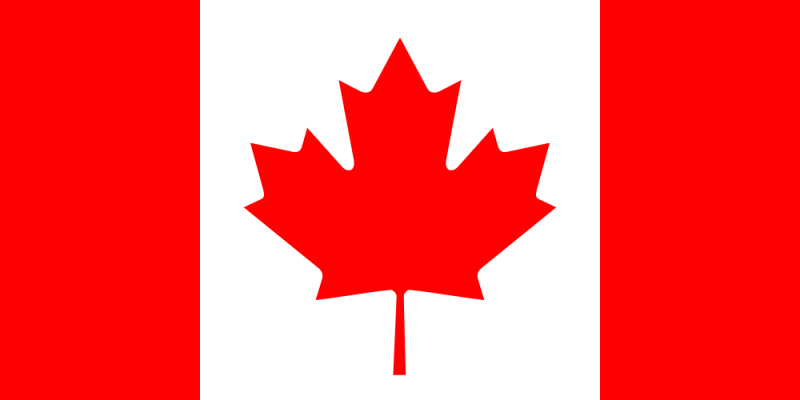 Along with her husband, Marion is survived by her daughter Pamela (Brit) Hoyt, NB, her two sons; Michael (Kathy) Hoyt, NB, Stephen (Anne) Oromocto, NB, six sisters; Dorothy, Kathleen, Lillian, Jackie, Jeanie , June, four brothers; Leslie, Francis, William, Gordon, eight grandchildren, fifteen great grandchildren, and several nieces and nephews. Marion was a homemaker who dearly loved her husband, children and grandchildren. She worked alongside her husband on the farm and even helped deliver lambs (lambing). She loved to bake and garden. She also loved music and enjoyed many music Jams. Along with Marion’s parents, she is also predeceased by a son Richard Garrett and a sister Marie. 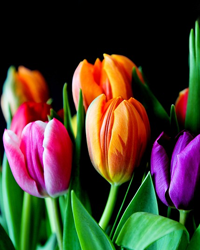 Visitations will be held at Sunbury Funeral Home on Sunday April 7, 2019 from 2-4pm and 6-8pm. The funeral will be held at Sunbury Funeral Home on Monday April 8, 2019 at 11:00 am with Rev Blake Roy. Interment will be in the St. Luke Anglican Cemetery at a later date.